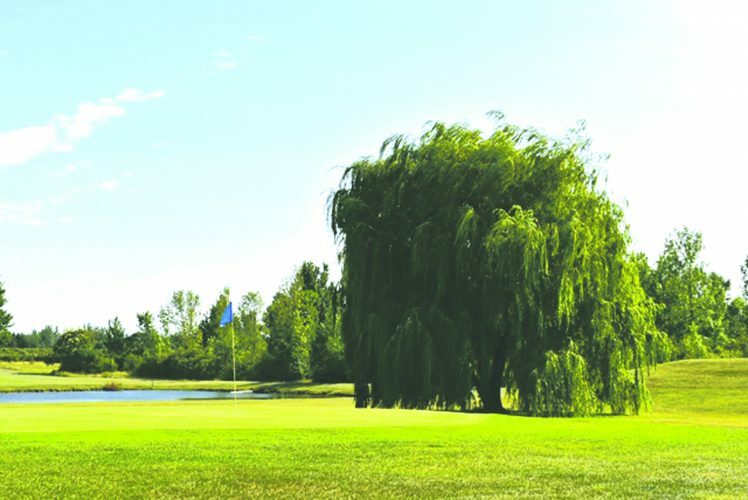 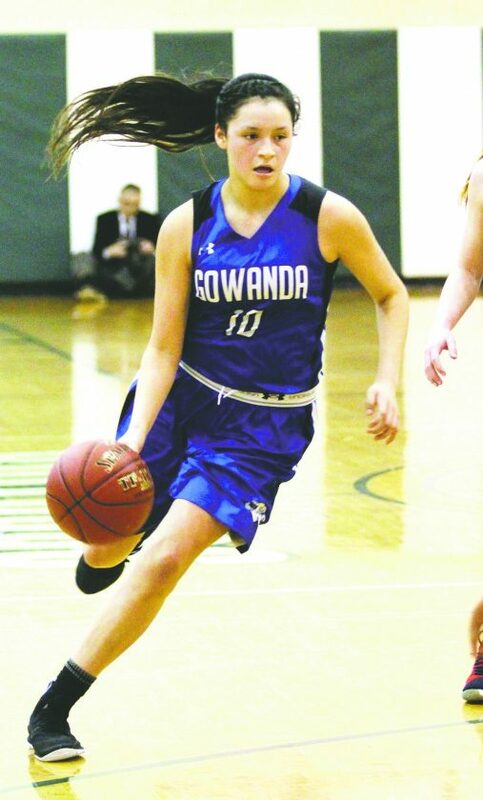 Gowanda sophomore Miya Scanlan had quite the week this past week. 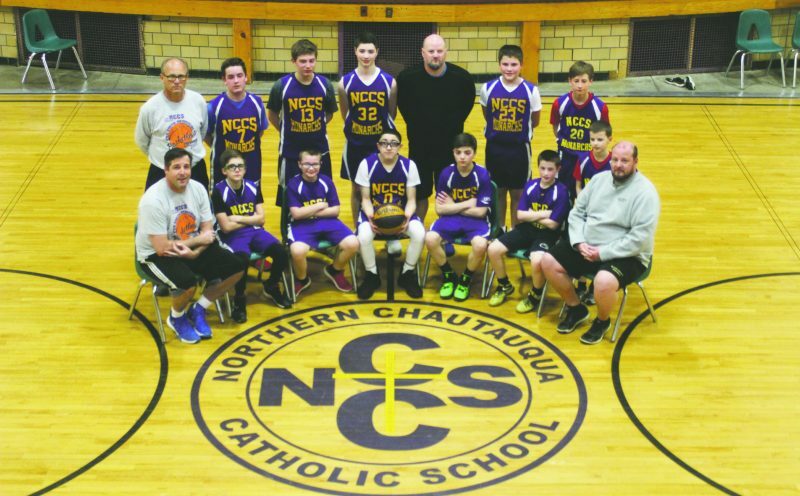 On Thursday, Scanlan scored 41 points in a 74-28 win over Salamanca in Gowanda. 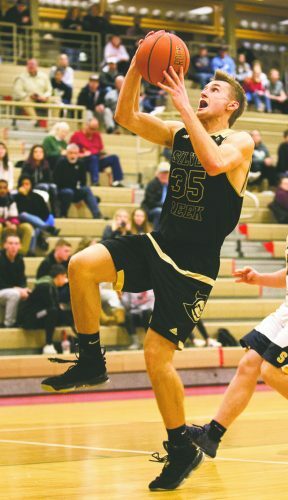 She followed that performance up with 23 points on Friday, in which she became the school’s all-time scoring leader in the girls basketball program, with two full years left to play.